The team at Progressive Title is committed to working for our community during one if the most important times, buying your home. For the past thirty years, Progressive Title has helped Bello Machre in their goal: to provide homes, support and loving care for individuals with developmental disabilities with the goal of enabling them to participate in every aspect of community life that they wish. The team works with Bello Machre by conducting settlements and through charitable contributions. It just made sense to the team at Progressive Title that our initial blog post would talk about our involvement with Bello Machre, a nonprofit dedicated to providing homes in our community for the developmentally disabled. Clare Schuller says participating in the community with Bello Machre is imperative to expanding a “community of enthusiastic people coming together to work toward a better future for their neighbors”. 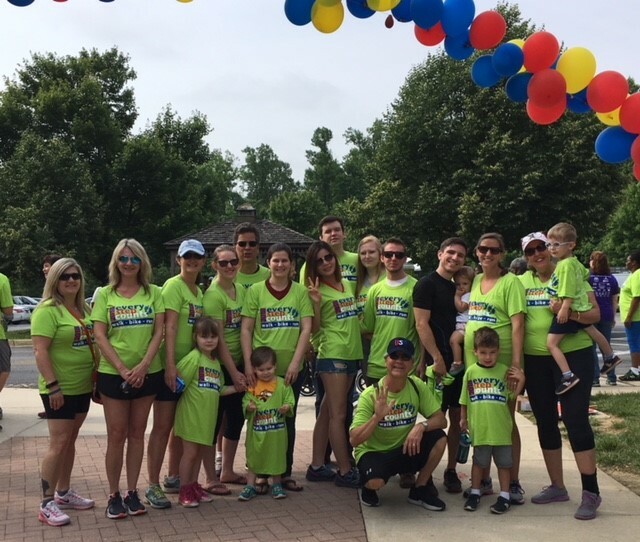 Clare and her children were a part of the team that participated in Bello Machre’s Every Step Counts 5k this summer. Supporting Bello’s mission is vital to the wider community in our County and State. 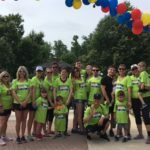 Christy K., a new member of Progressive Title helped to organize Progressive’s sponsorship and walking team for this year’s Every Step Counts campaign. She has had experience working with nonprofits, but “finding out there was an organization in this county that supported housing for people with disabilities was fabulous!” said Christy. The employees at Bello Machre are impacting the lives of people with developmental disabilities every day. “It’s so wonderful to see that, today, people with developmental disabilities are living a quality, independent life,” says Andrew Cooch, President of Progressive Title and a board member of Bello Machre for the past thirty years. We knew that Progressive Title’s involvement with Bello Machre needed to be our opening blog because the guiding principle of Progressive Title is to protect your interests and provide efficient settlements. Our neighbors and our community are our priority. When Andrew Cooch first came into contact with Bello Machre through a legal case, he was immediately excited to work with and support their cause. The team at Progressive Title is committed to working for our community, whether through protecting your interests when buying a home or supporting those neighbors that need a helping hand. Share the post "Community Involvement Comes First!"